Gentleman is both an Africa 70 and Afro-beat masterpiece. 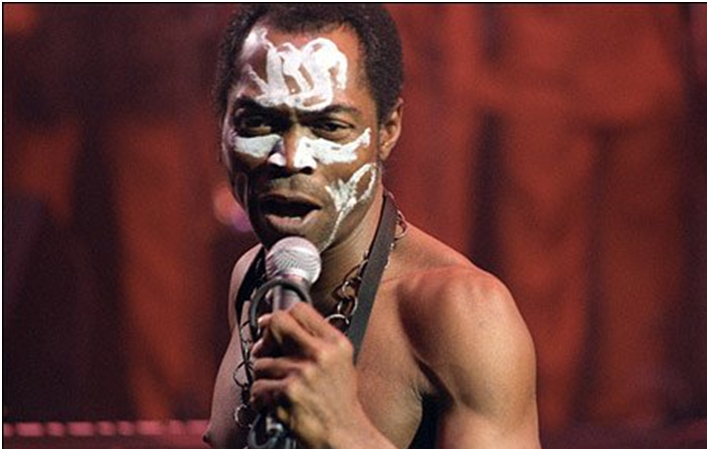 High marks go to the scathing commentary that Fela Anikulapo Kuti lets loose but also to the instrumentation and the overall arrangements, as they prove to be some of the most interesting and innovative of Fela’s ’70s material. 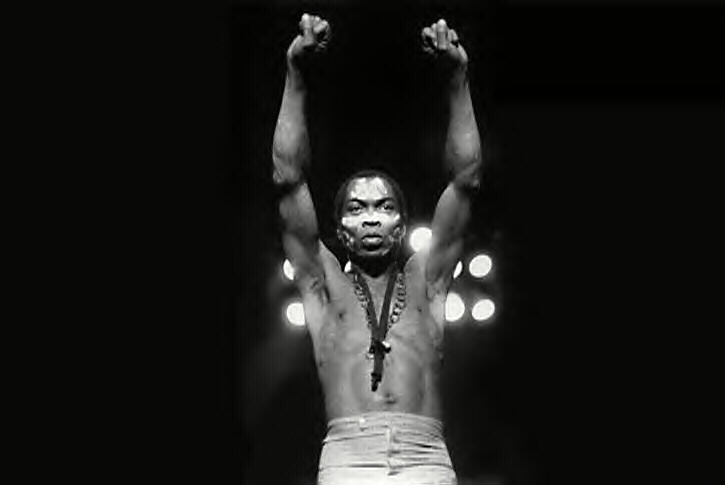 When the great tenor saxophone player Igo Chico left the Africa 70 organization in 1973, Fela Kuti declared he would be the replacement. 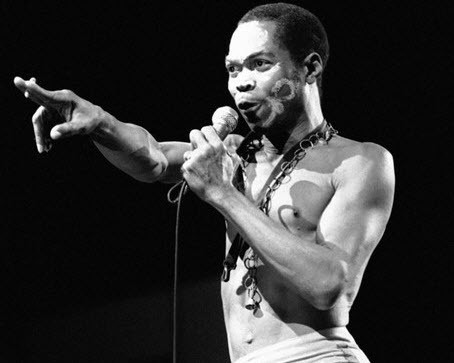 So in addition to bandleader, soothsayer, and organ player, Fela picked up the horn and learned to play it quite quickly — even developing a certain personal voice with it. 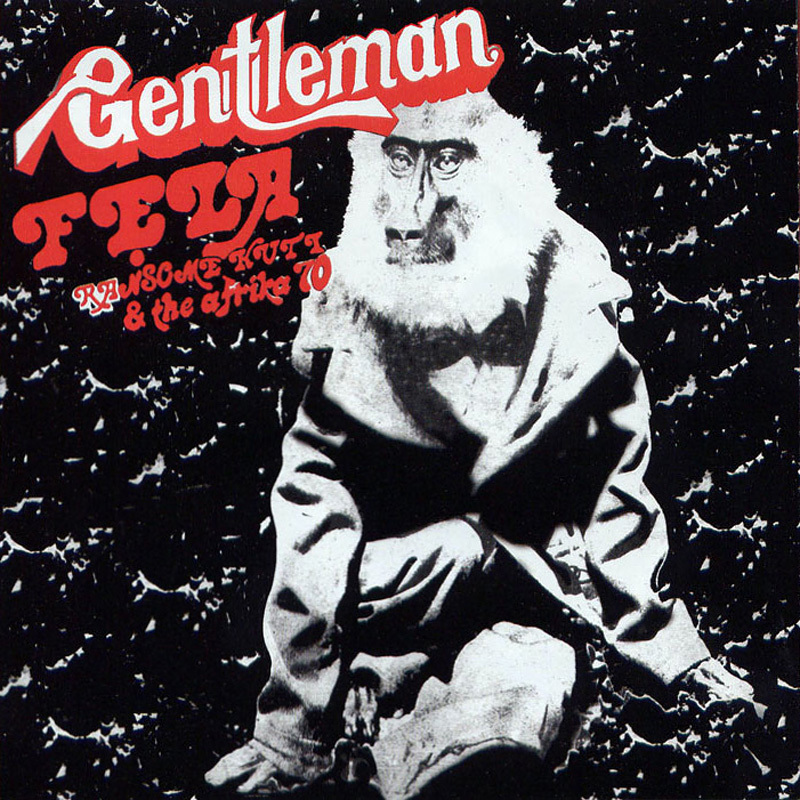 To show off that fact, “Gentleman” gets rolling with a loose improvisatory solo saxophone performance that Tony Alleneventually pats along with before the entire band drops in with classic Afro-beat magnificence. 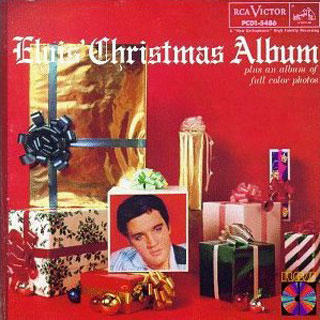 Elvis’ Christmas Album is the fourth album by Elvis Presley on RCA Victor Records, LOC 1035, a deluxe limited edition, released in October 1957, and recorded at Radio Recorders in Hollywood. It has been reissued in numerous different formats since its first release. It spent four weeks at #1 on the Billboard Top Pop Albums chart, and was the first of two Christmas-themed albums Presley would record, the other being Elvis Sings the Wonderful World of Christmas, released in the early 1970s. Chris de Burgh (born Christopher John Davison, 15 October 1948) is an Argentinian born British-Irish singer-songwriter. He is most famous for his 1986 love song “The Lady in Red”, which reached number-one in Belgium, Canada, Ireland, Norway, and the United Kingdom.